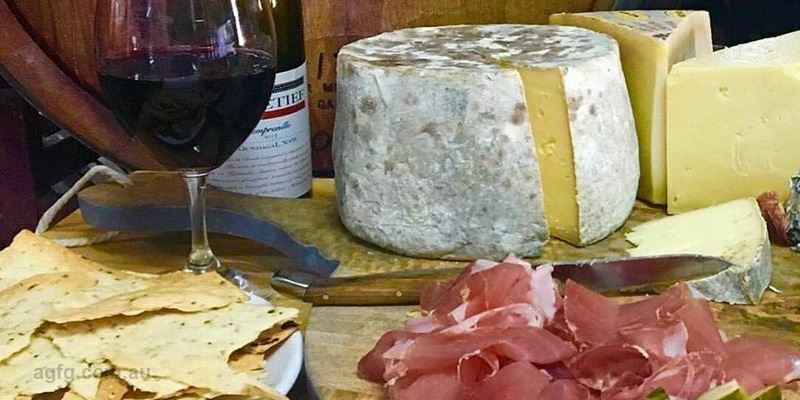 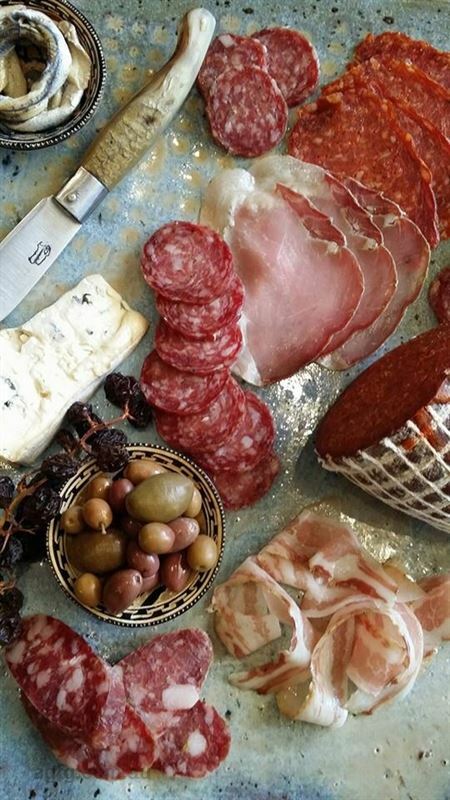 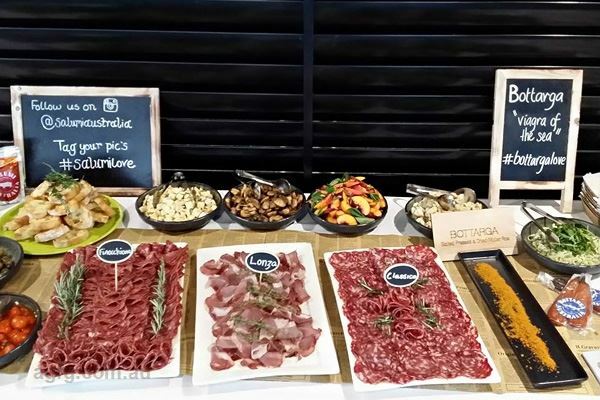 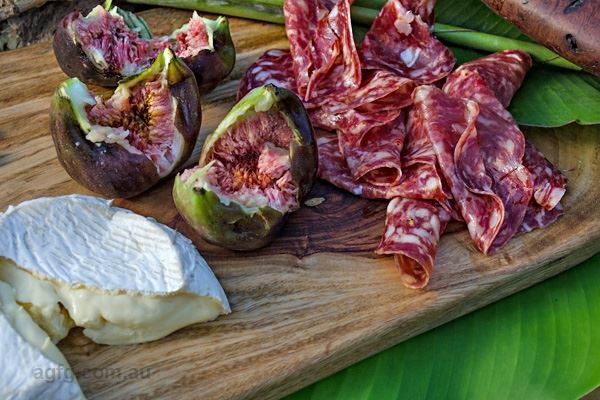 When in search of a snack to dazzle up a cheese platter, or a centrepiece for functions and events, wrap hands around the delectable meats of Salumi supplier, Salumi Australia. 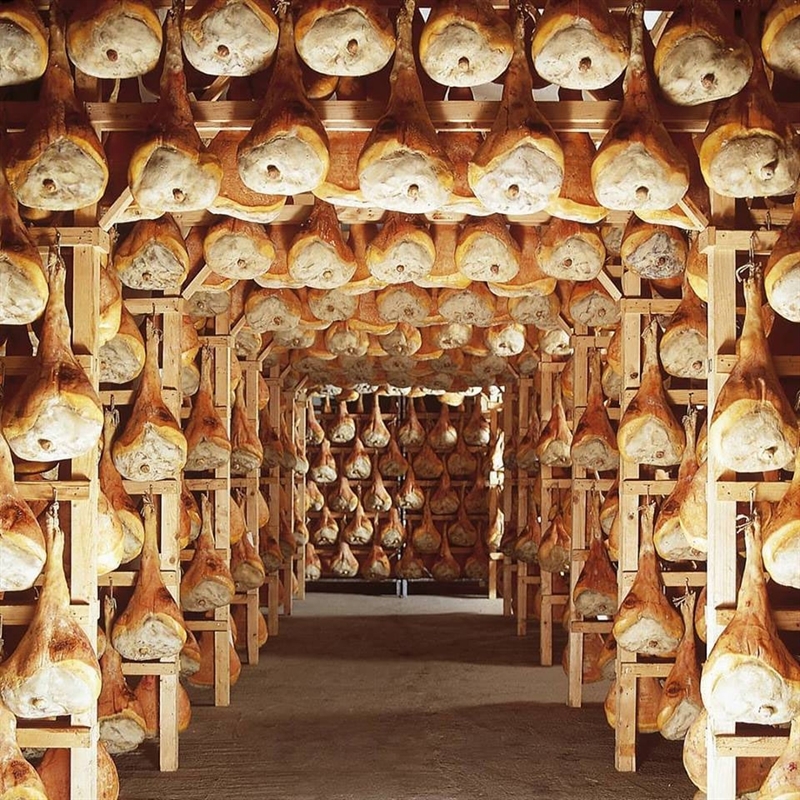 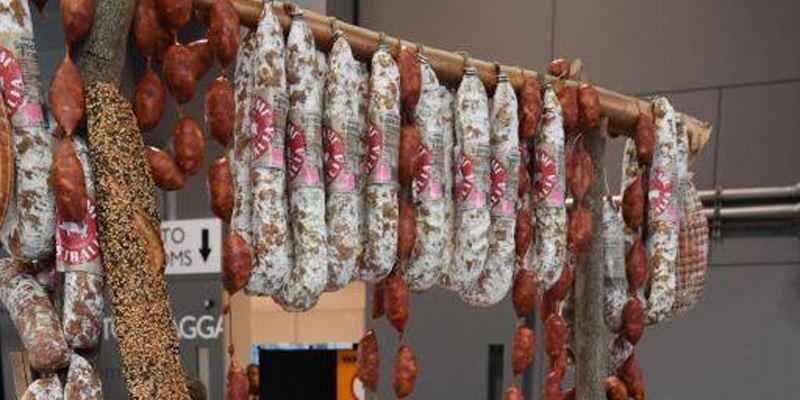 Providing an award-winning range of products, Salumi Australia takes inspiration from European techniques to craft an impressive selection of Australian made meats. 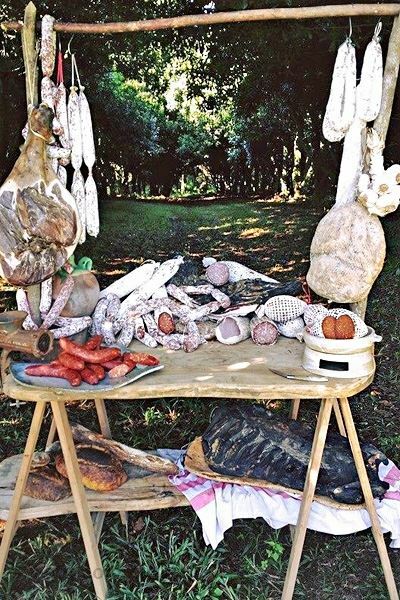 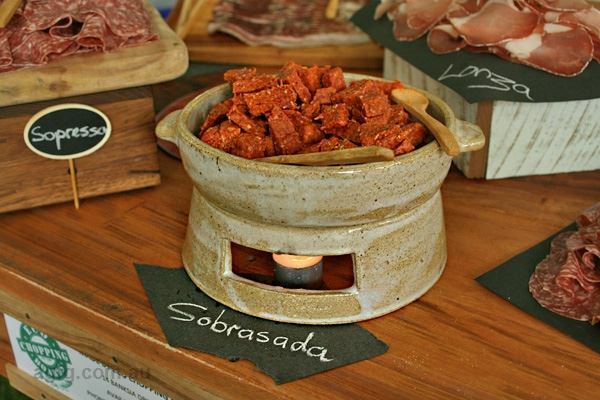 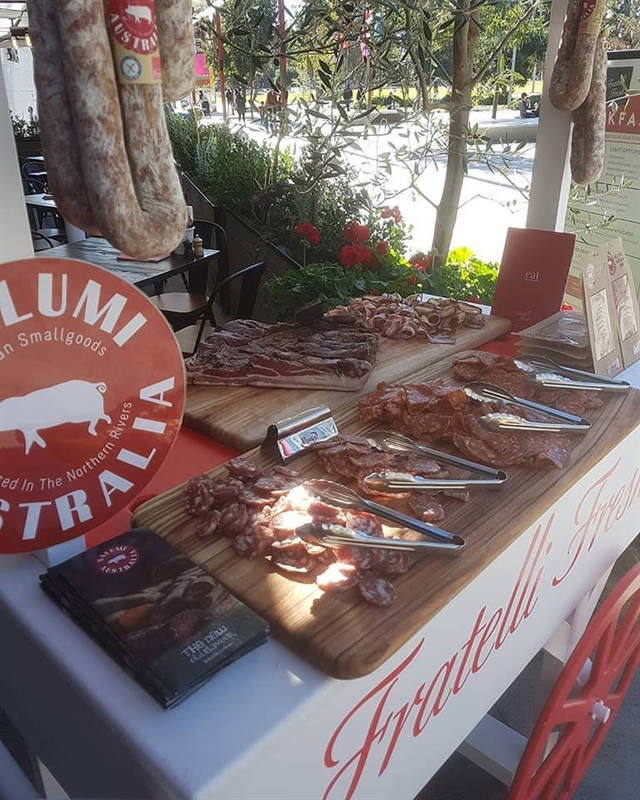 Spoil guests to nduja, a chilli infused spreadable salami, slices of peppercorn and juniper berry cured and aged pork loin and traditional dry Sardinian salami for mouth-watering appetisers. 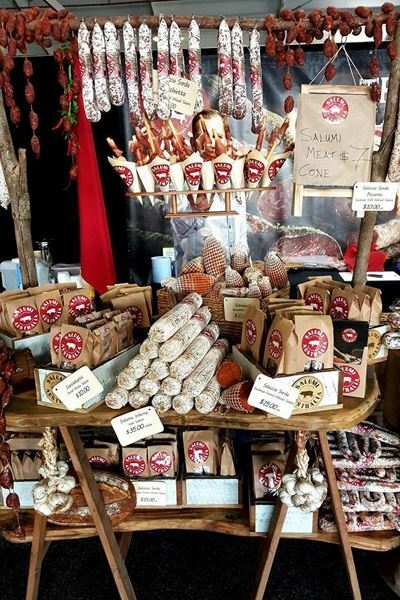 Find Salumi Australia products around the Northern Rivers’ region and across Sydney in delicatessens, local grocers and butchers and around the country at numerous other stockists. 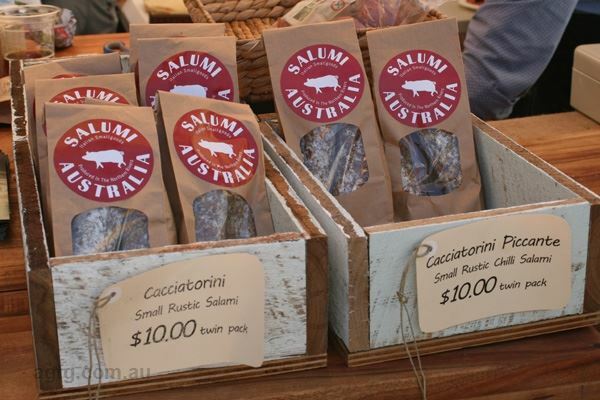 To find out the closest stockist near you, visit the Salumi Australia website. 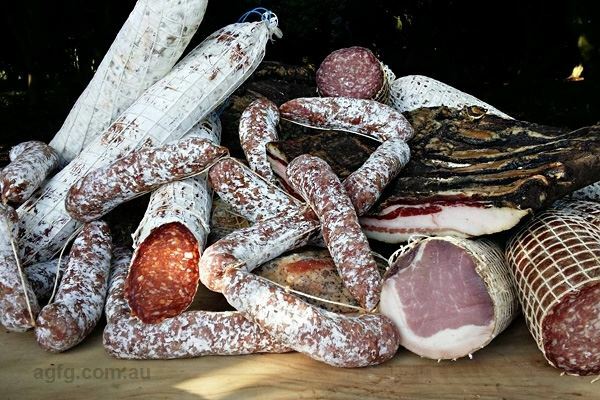 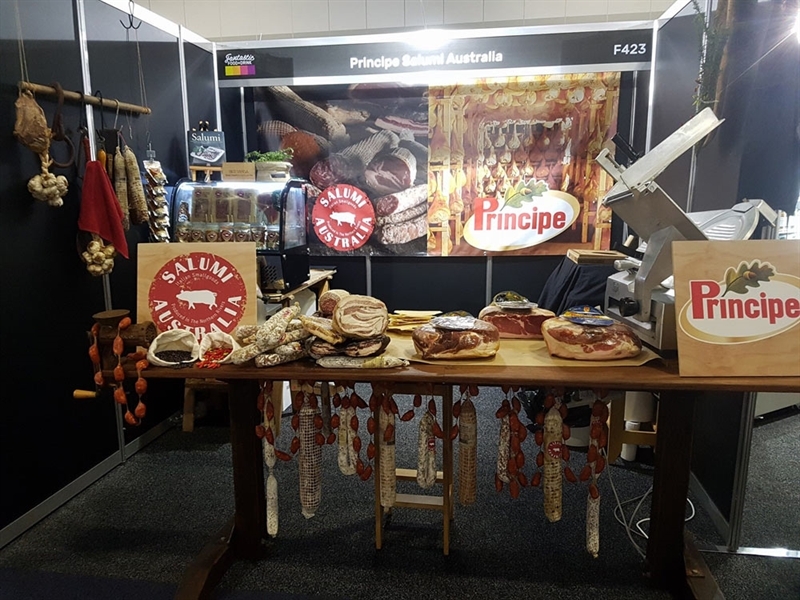 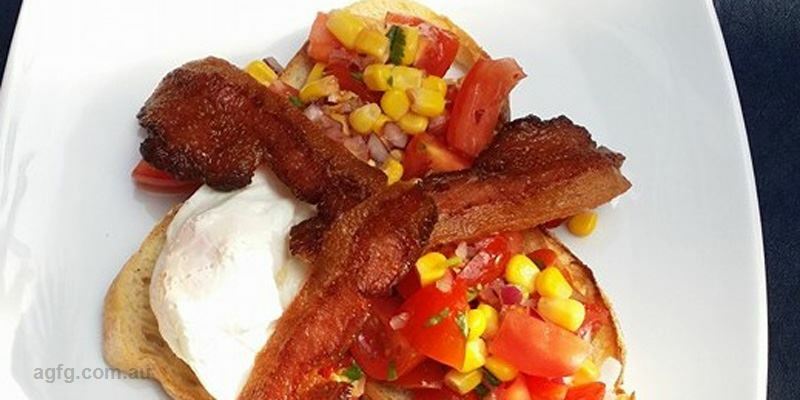 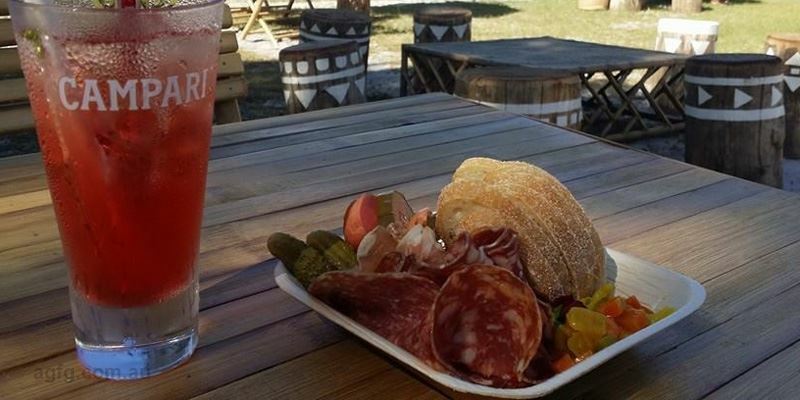 Salumi Australia is an Australian owned and operated boutique smallgoods manufacturing business, located in the beautiful Northern Rivers Region of NSW (Byron Bay) in close proximity to local farmers, considered to be producing some of the finest pork in the world.